Mediated reality systems introduce the possibility to alter users’ perception of the surrounding environment by adding or removing information. These particular innovative features made this technology attractive for several adjacent fields. However, despite their direct impact on the presentation of information, mediated reality systems are still poorly explored by information designers. 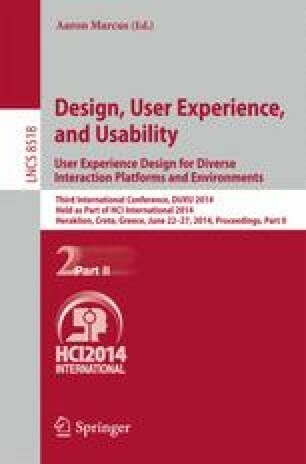 Over the years, information design researchers have investigated and proposed tools and practices when planning information for different platforms and contexts. With respect to technical operations, visual instructions are very effective to convey information, and therefore a great opportunity for technology aided operations. This work establishes a dialogue between information design and mediated reality systems, and introduces some of the several concerns of this joint context. Based on correlated research, we identify general principles, challenges and opportunities for mediated reality applications, and for information designers willing to use them. Finally, we also introduce an early-stage system for technical operations as an opportunity to take further lessons and establish detailed recommendations.